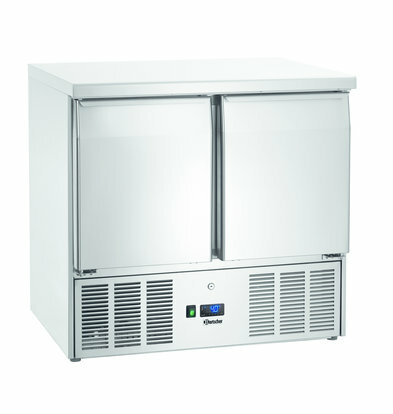 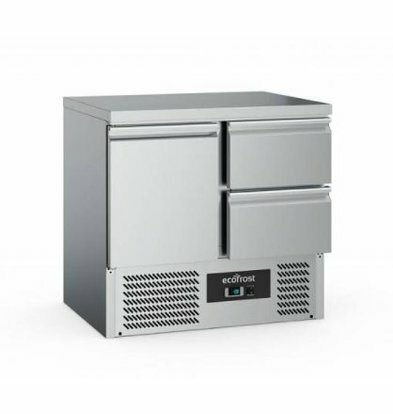 XXLhoreca to choose refrigeration counters from the best brands 2-door from manufacturers such Afinox and Diamond. 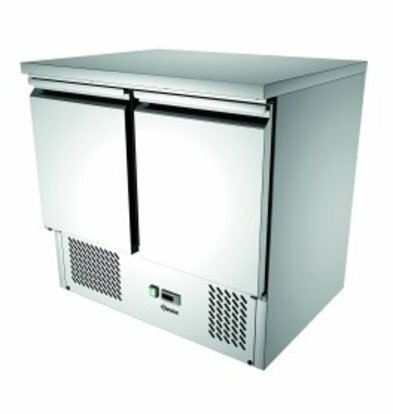 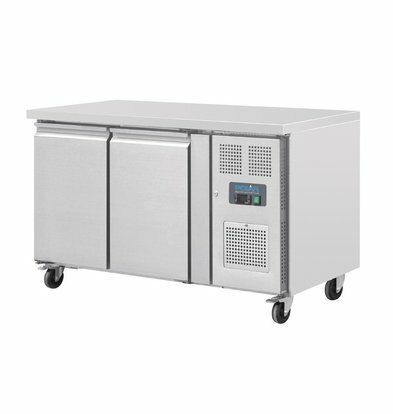 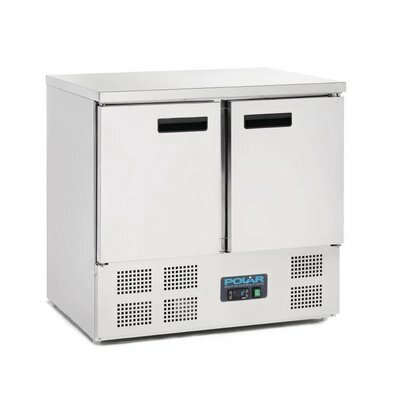 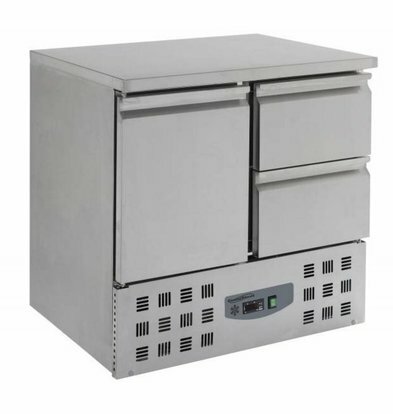 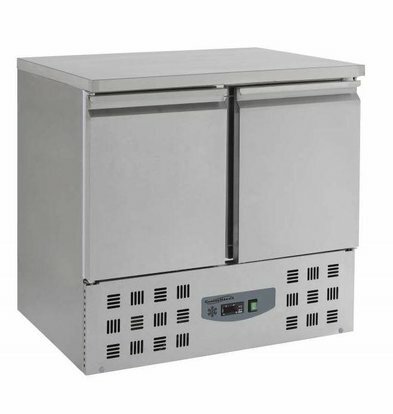 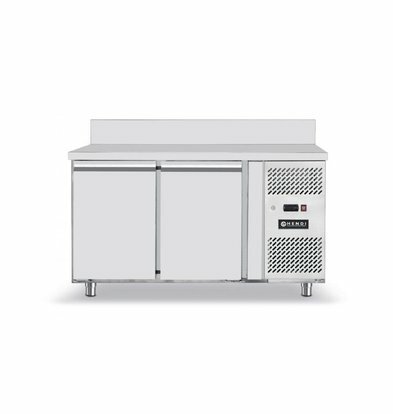 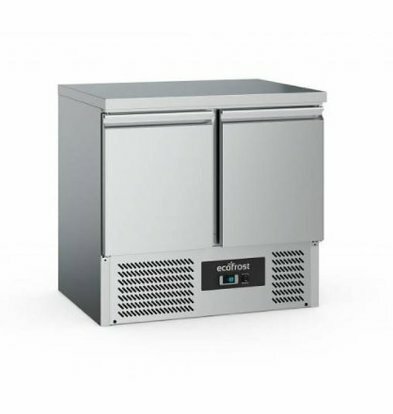 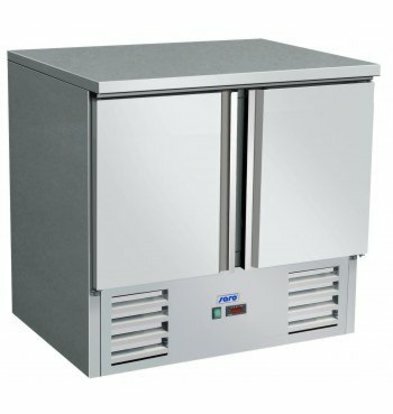 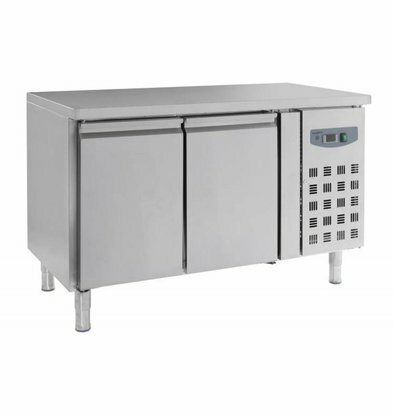 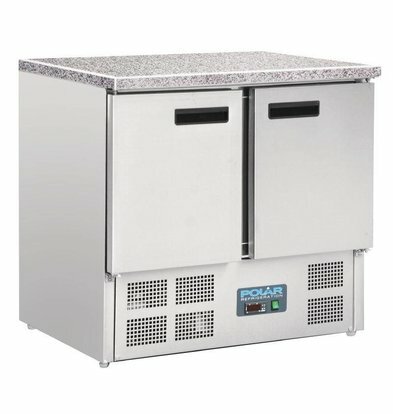 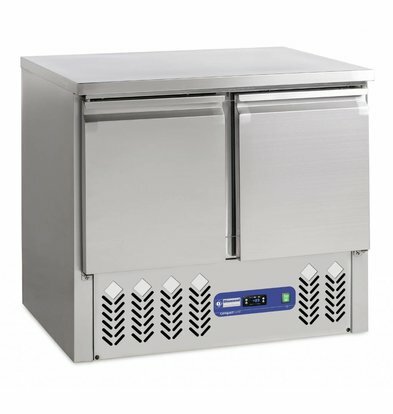 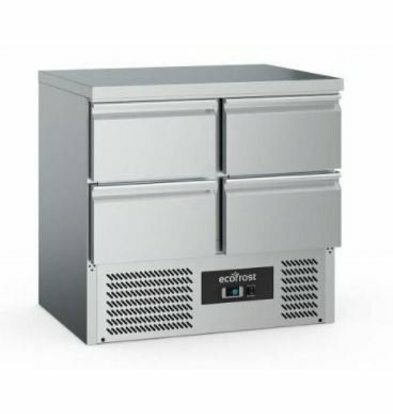 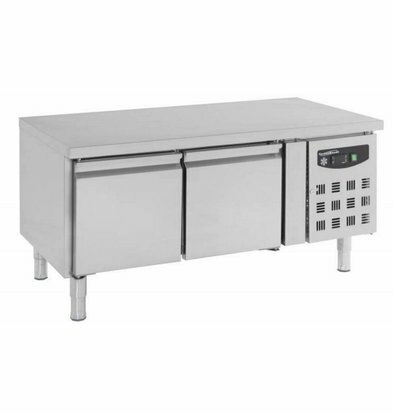 With stainless steel countertops, modern refrigeration motors and digital temperature controllers are the most popular refrigeration counters for the catering kitchen of the 21st century. 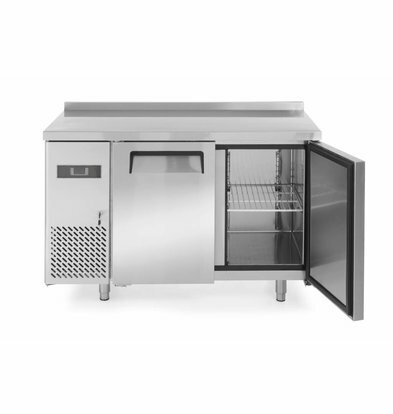 Our two-door Afinox cool workbench for example, self-closing doors and an evaporator designed in stainless steel. 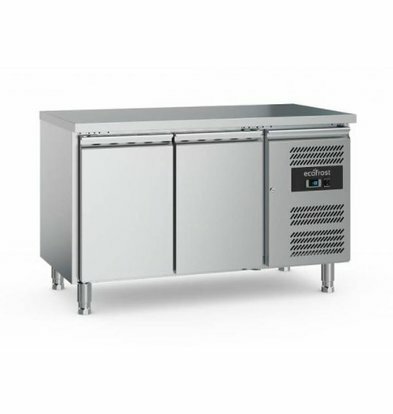 High quality so as you are used XXLhoreca! 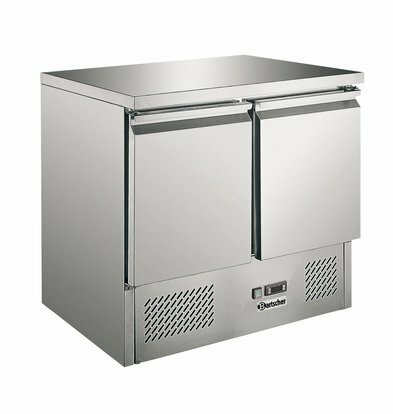 Opt for a standard two-door fridge Diamond workbench for proven cooling technology of the highest order. 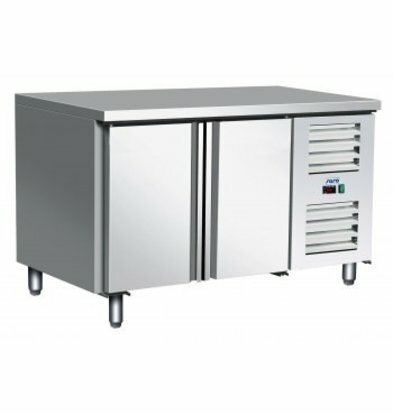 This two-door fridge workbench of 260 liters can already be admired in many large catering kitchens, and not without reason. 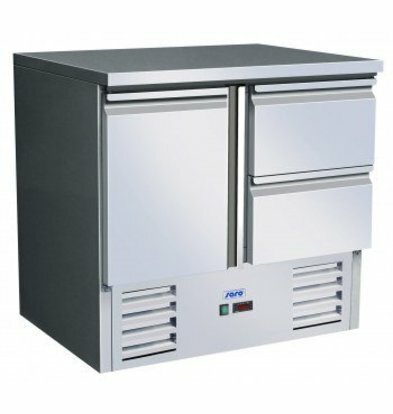 This 60 mm polyurethane encapsulated cool workbench features magnetic door seals (close is close!) 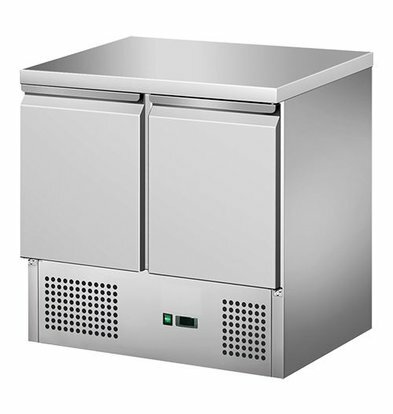 And a bottom with convenient rounded corners. 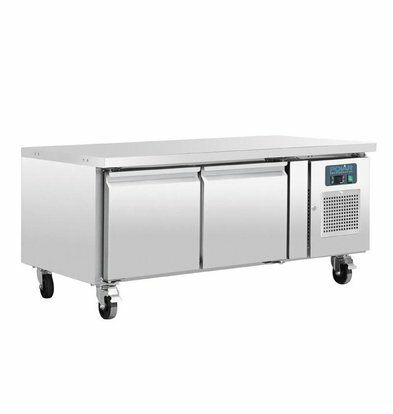 All two-door refrigeration counters come from XXLhoreca beach nature with the maximum 1 year and can already be delivered within 48 hours from you!